This month we were honored to have our short film "Shine" featured at the San Diego International Film Festival. 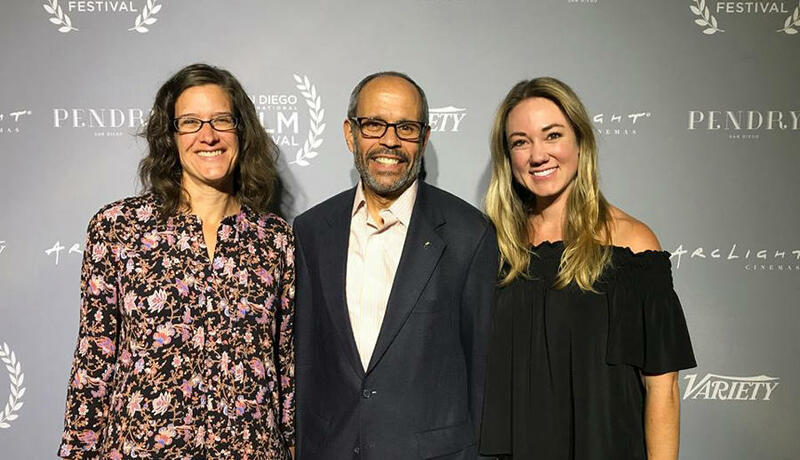 “Shine” is an animated film that we created for our dear client, Father Joe’s Villages, that shines light on the homeless issue and reshapes how homelessness is perceived in San Diego and beyond. Father Joe’s Villages is San Diego’s largest homeless services provider who is dedicated to seeing an end to homelessness. We partnered with Golden Globe-nominated animation studio Reel FX to help bring the film to life. “Shine” was featured at the Global Consciousness track, along with 4 other powerful films, and received incredible reviews. Congratulations to our hard working team, Father Joe’s Villages, and Reel FX! We are so proud of how far this project has come and excited for its bright future. Shine on!